KVX offers flexible and reliable solutions for your construction business. 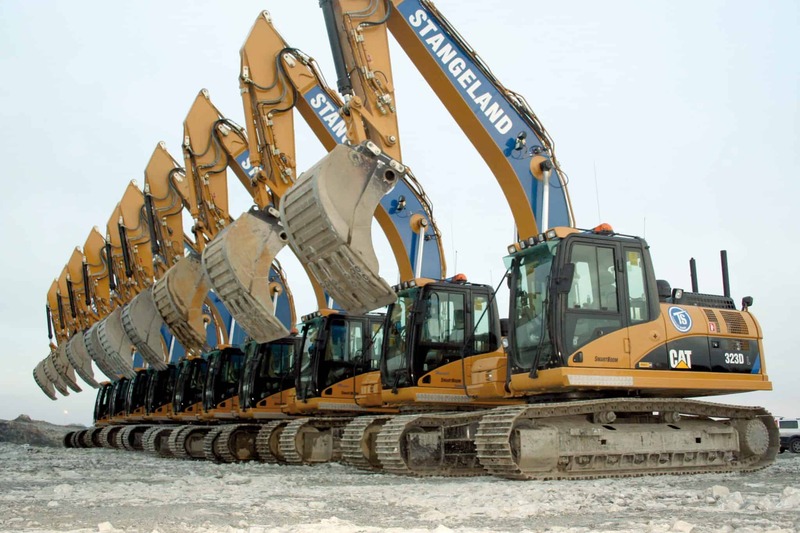 Whether it be for your excavators or wheel loaders, KVX can provide standardized or customized systems for all machine makes. Thanks to its unique technology and the use of best-quality steel, KVX G.E.T can make your activity more profitable. Customers confirm that the KVX system gives a reduced total site cost per loaded ton and consequently a better total economy. In the KVX Product Catalogue we present detailed info about the different systems. Browse to “Catalogues and folders”! For more information, please contact our sales department. If you wish to get a quotation for a KVX G.E.T, please fill out our G.E.T inquiry form.